This book introduces and develops the differential and integral calculus of functions of one variable. 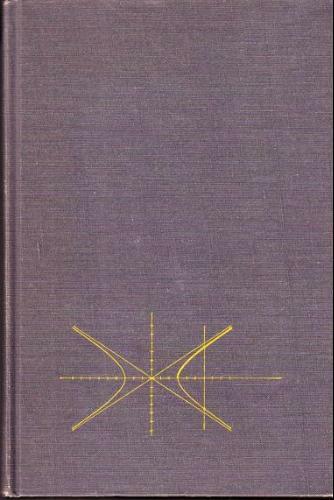 Contents: Functions, Limits, and Derivatives; Applications of the Derivative; Conic Section; Integration; Logarithms and Exponential Functions; Trigonometric Functions; Techniques of Integration; The Definite Integral; Infinite Series; Geometry in the Plane; Differential Equations. The author introduces limits and derivatives, provides some rules for their computations, discusses some properties of differential equations, geometric properties of graphs, introduces the ideas of the definite and the indefinite integral, etc. This is a traditional first semester course in introductory calculus. The main goal is some familiarity with the derivative and its applications. Topics: Limits; Continuity; Limits; Differentiation; Maximum and minimum values of functions; Integral.